The ivory trade is providing a final ‘lifeline’ for Joseph Kony, the Ugandan warlord responsible for abducting tens of thousands of children. After waging war for three decades – and being indicted for crimes against humanity by the International Criminal Court – Kony has been forced back to a last refuge in a remote area of South Sudan called Kafia Kingi. A defector from his rebel group, the Lord’s Resistance Army (LRA), has told The Telegraph how Kony trades elephant tusks for ammunition. 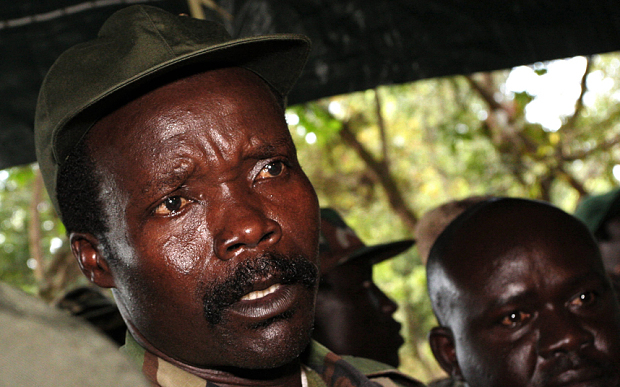 Ofwono Opondo Ogaldin spent 27 years in the LRA after being abducted at the age of 10. Before his escape last year, he was a member of Kony’s unit of ivory poachers. Mr Ogaldin would be sent to hunt elephants in Garamba National Park in the north-eastern corner of the Democratic Republic of Congo. Scores of rangers have been killed there while trying to save an elephant population that has fallen below 2,000 animals, compared with 20,000 in the 1960s. 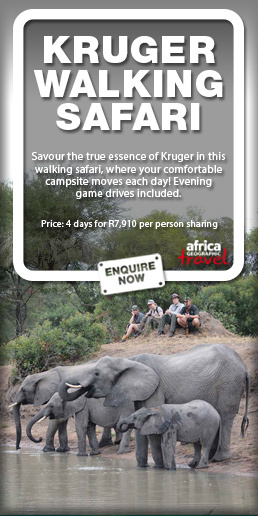 Mr Ogaldin said that he and the rest of the poaching unit would subsist on elephant meat and send their tusks to Kony. African Parks, the South African charity that manages Garamba, said that 96 elephants had been poached in the park in 2015 – or about two per week. From Garamba, the tusks were taken through Congo to the Central African Republic – and then onwards to Kony’s refuge in Kafia Kingi. This area of South Sudan is under the de facto control of the armed forces of neighbouring Sudan. Kony’s ivory is then bought by the Sudanese military, for onward shipment to Asia or the Gulf, according to an investigation by the Enough Project, a campaign group. Kony has an old alliance with President Omar al-Bashir of Sudan. 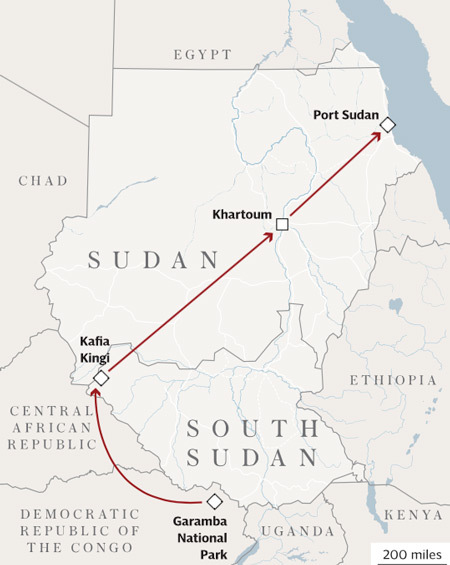 For decades, the Khartoum regime armed and supplied the LRA’s campaign in northern Uganda, supposedly in retaliation for Uganda’s support for separatist rebels. 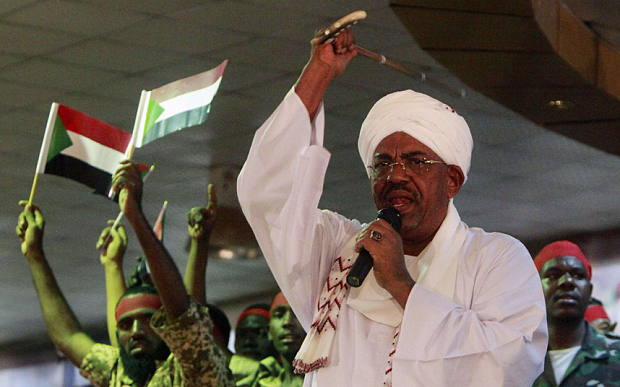 Mr Bashir claimed to have stopped backing Kony before 2005, when a peace agreement allowed the birth of South Sudan. Yet the evidence suggests that, even today, Sudan’s armed forces are still supplying Kony in exchange for ivory. 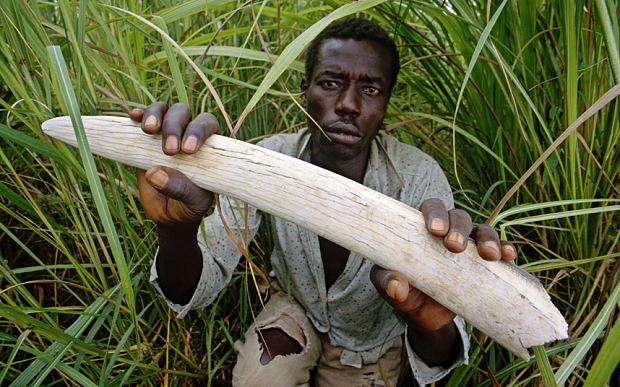 Elephant poaching is now a “lifeline for survival” for the LRA, said Sasha Lezhnev, from the Enough Project. 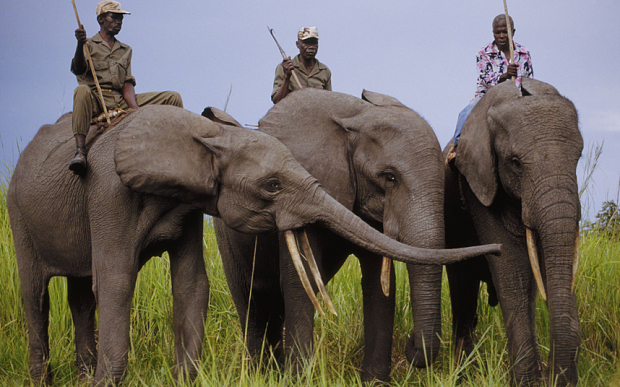 Kony considers the trade to be so vital that he has placed his two oldest sons in charge of transporting the tusks. But the LRA has been steadily weakened and depleted. A decade ago, Kony was forced out of his original killing ground in northern Uganda, retreating to neighbouring Congo and South Sudan. Since 2011, about 100 US military advisers and special forces have been permanently deployed to help African armies fight the LRA. 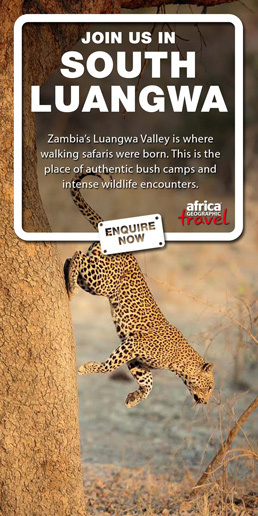 After their arrival, Kony fled into the Central African Republic and then Kafia Kingi. In the process, the force around him has steadily dwindled. Today, the LRA may be down to just 120 armed fighters, accompanied by about 100 women and children. But the LRA is still targeting the elephants in Garamba, which covers an area about a third of the size of Northern Ireland. In 2015, the park’s rangers fought 28 gun battles and killed five poachers, suffering the same number of dead themselves.